You might already be at the beginning of the end of your relationship. While things can get stressful during wedding prep and your actual day, how you’re handling things as a couple, as well as other external factors; are tell-tale signs of a possible breakdown in your marriage. 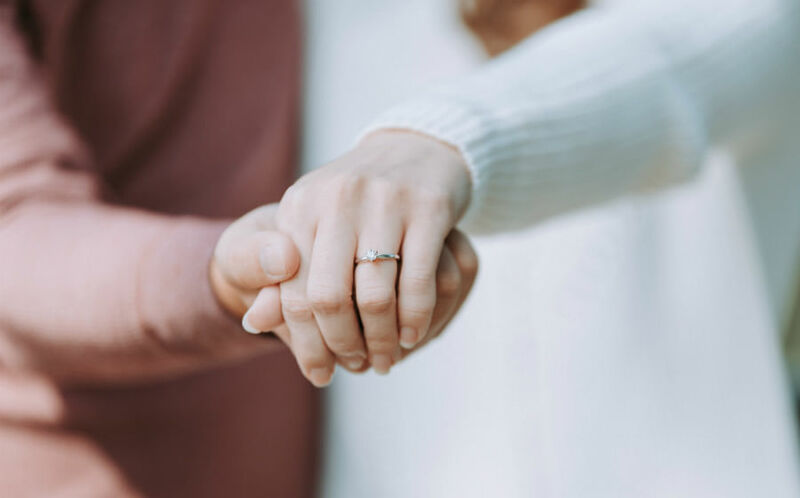 Whether it's one party wanting to spend more for the wedding while the other is reluctant to do so, or there are differences in terms of your spending priorities, money is an essential aspect in every marriage. Having different financial viewpoints will inadvertently affect your daily life together. If you are having disagreements over your wedding finances, you can be sure that this will carry over to your married life as well. Your viewpoints on spending is not something to be taken lightly as it is also a reflection of your core values in life. Instead of going ahead with spending on what you want for your wedding, be sure to work out a budget you both agree on. If you are receiving more rejections than normal to your wedding, it is definitely not a good sign. There may be plenty of reasons for the cold response from your guests, but the overall view probably stems from feeling you aren’t compatible or good for each other. More often than not, our friends and family have a clearer view of your relationship. And whether they think it’s a healthy, long-lasting relationship may be reflected in their attendance of your wedding. When only one of you is trying hard at the relationship, there is clearly something wrong with the picture here. If your partner is not only lackadaisical on wedding planning, but your relationship on the whole, it is a clear sign that they wouldn’t make for a good partner in marriage. To sustain a healthy relationship, being neutral or worse, disinterested; is simply not enough. The partner who overcompensates for the lack of effort from the other will eventually be worn out. Marriage doesn’t just need love to sustain itself; it takes hard work and effort from both of you every day. Things you once found cute in your partner now seem annoying, and what once were just inside jokes and side digs now hold actual malice with intent to hurt. Inciting such passive-aggressive behaviour is a danger sign of your relationship being in unhealthy territories – especially when you don’t even hold back in front of others. If you’re feeling this way before marriage, it is high time you reflect on your relationship. No one is perfect, and working out how you can live with another person’s imperfections is a road all married couples have to take. When you’re choosing to spend more time apart than together during your wedding day, then that is one big danger sign that your relationship is not alright. No matter how stressful and tense things might have been pre-wedding, the happiness of being officially man and wife should be more than enough to dispel your previous anxieties. Body language says a lot, and not wanting to be with each other might point to underlying issues you are feeling unsettled about – whether in anger or denial. 6 simple ways to avoid being a Spendzilla for your wedding!